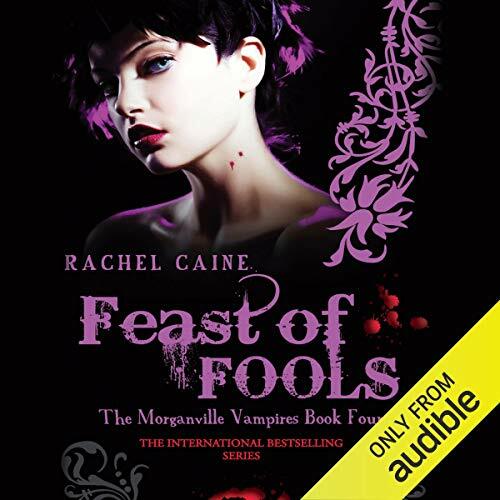 Main character just gets dumber every book. 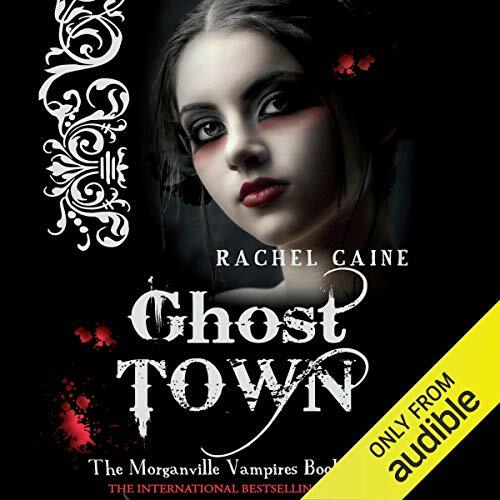 With its mix of vampire and human citizens, Morganville, Texas, has always been a risky place to call home. 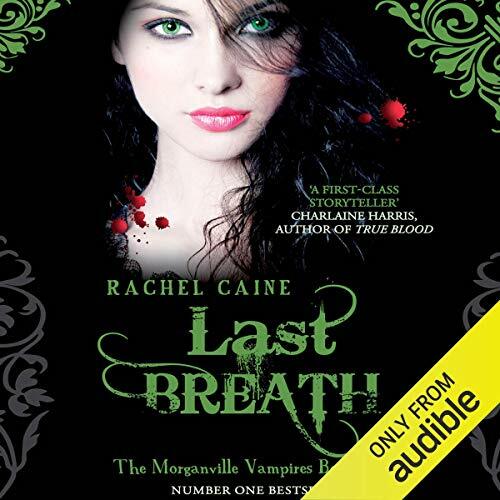 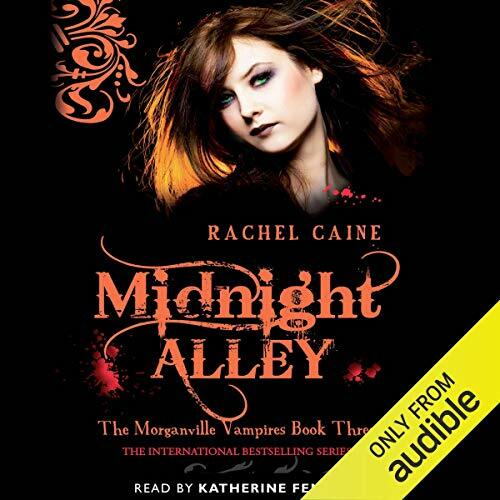 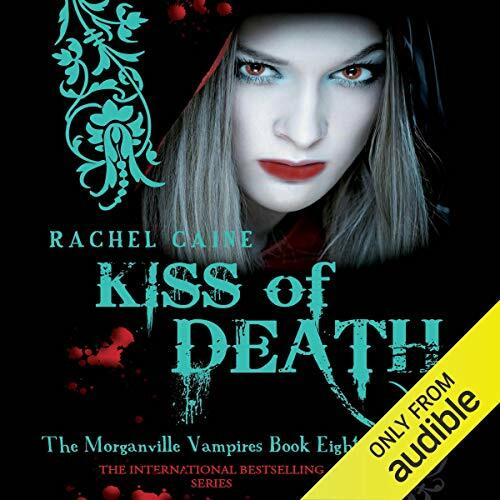 But with the invasion of the vampire's deadliest enemy, Morganville isn't just in danger - it's dying... 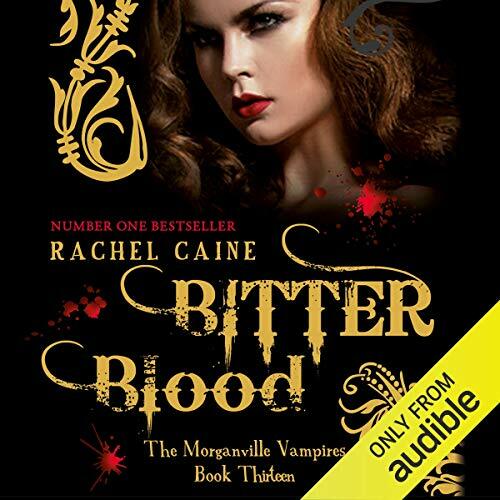 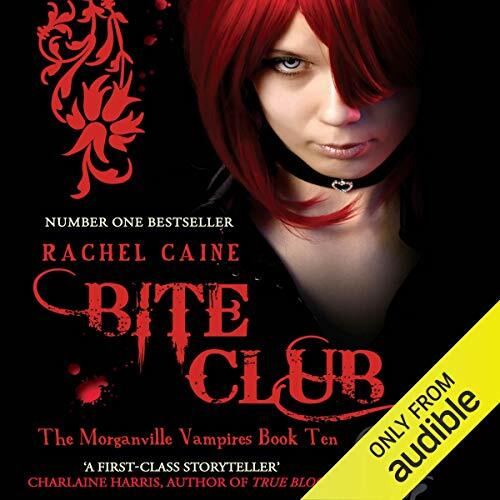 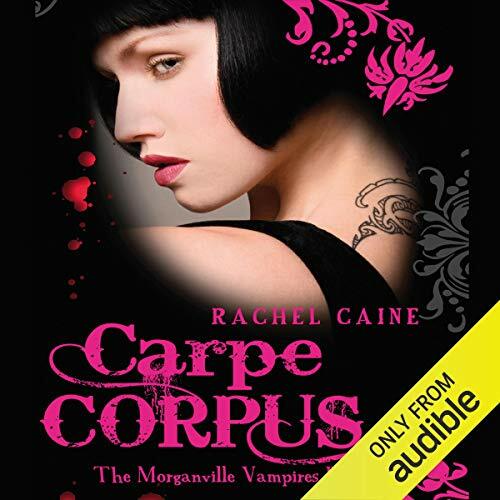 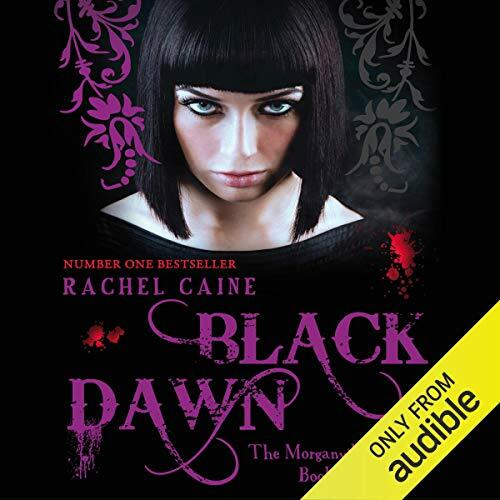 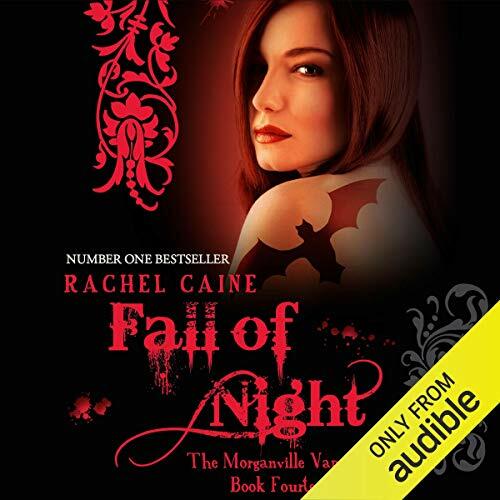 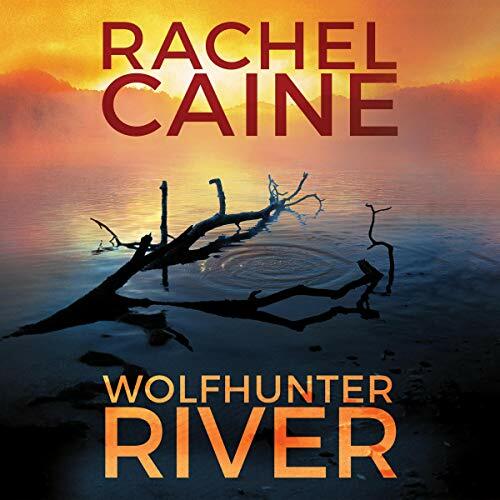 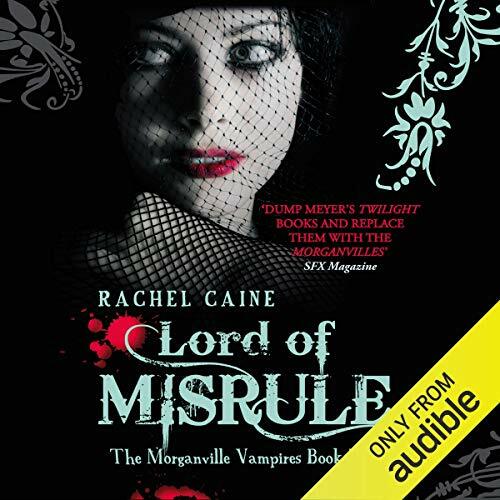 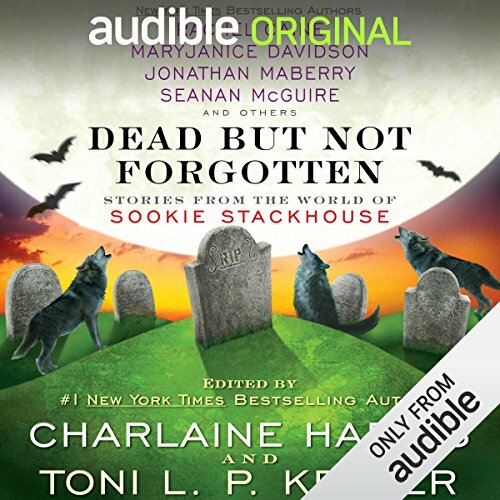 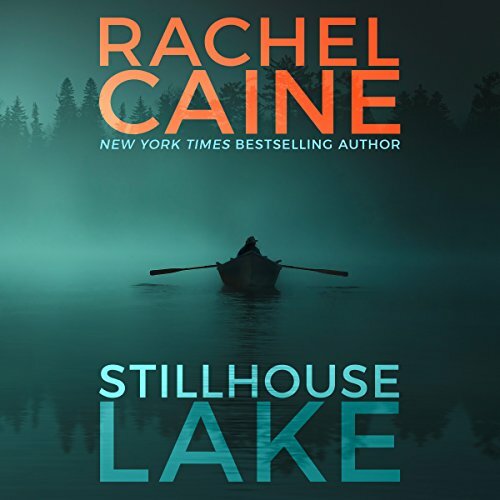 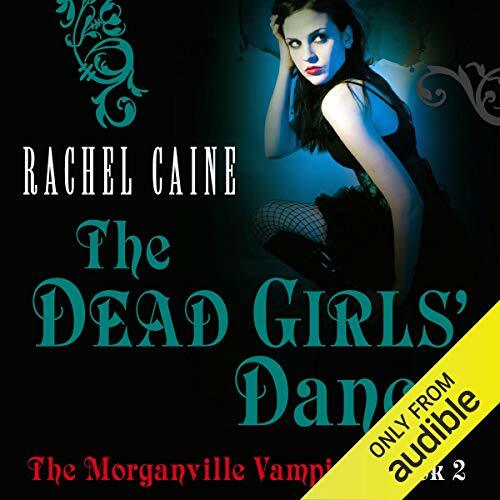 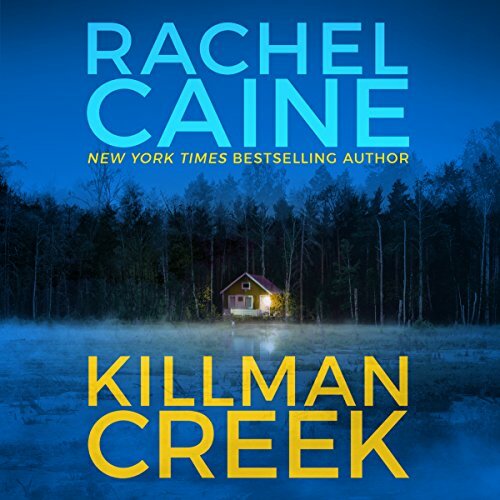 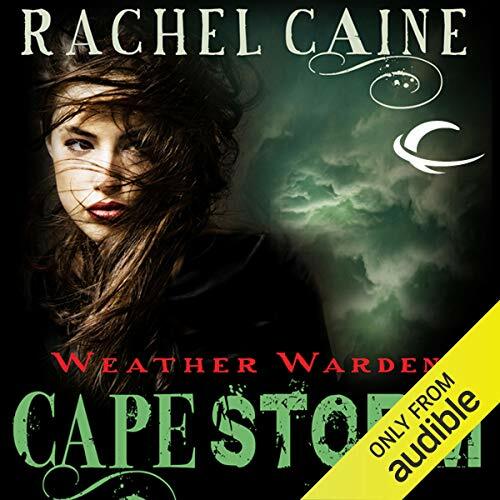 Ever since the draug - mysterious creatures that prey on vampires - took over Morganville, the lives of student Claire Danvers and her friends have been thrown into turmoil. 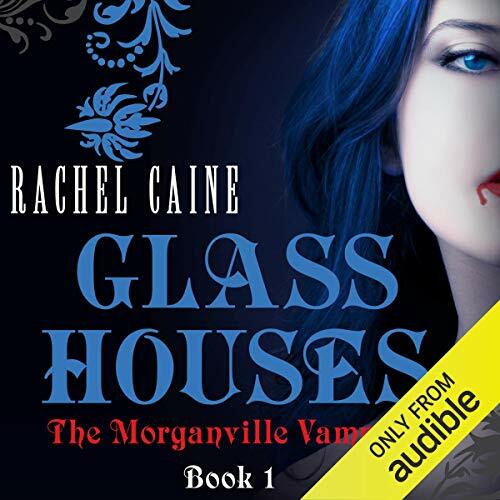 Is it time to move on and out of Morganville?